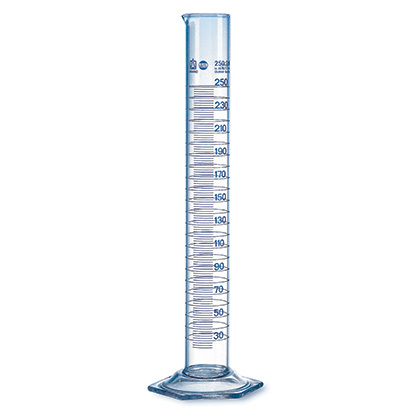 Product and ordering information for Graduated Cylinders – Class A, USP, Certified. Available in all ISO sizes from 5mL to 2000mL. 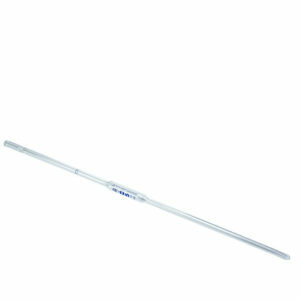 Made of low expansion coefficient, chemically resistant Borosilicate 3.3. Supplied with a batch number and an accompanying USP batch certificate. 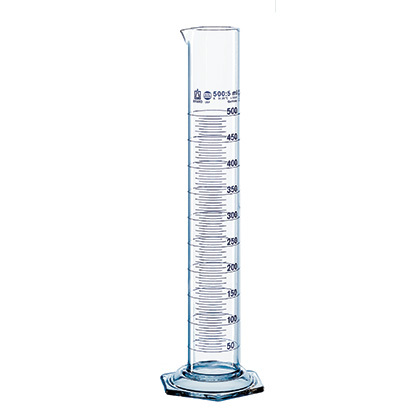 Class A, USP, certified graduated cylinders. High contrast blue enamel print represents the optimum combination of resistance and readability. Full ring marks and major graduations. Made with BRAND's flexible screen stencils which ensures the volume markings match the calibration marks at all intermediate volumes. Available in all ISO sizes from 5mL to 2000mL. 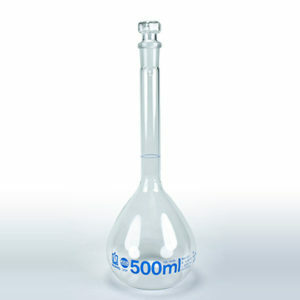 Made of low expansion coefficient, chemically resistant Borosilicate 3.3. 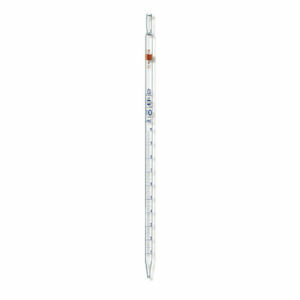 All BLAUBRAND® USP graduated cylinders are supplied with a batch number and an accompanying USP batch certificate in the original packaging.